Only 33% of players named in Premier League squads this season are eligible to play for England, and Gareth Southgate has referred on multiple occasions to this being the shallowest talent pool in English football history. Despite this, the Three Lions seem to have a wealth of midfield options at the moment, with more coming through all the time as Mason Mount and James Maddison won their first call-ups last month. Here, we attempt to rank England's available midfielders by their potential importance to Gareth Southgate's team over the next few years. Alex Oxlade-Chamberlain - Make no mistake, Oxlade-Chamberlain would be among the top five on this list if he was fit or was likely to be so anytime soon. Unfortunately, we have no way of knowing what state he will be in when he finally returns from injury. Harry Winks - Included in England's most recent squad, Winks played well in the momentous victory over Spain in Seville. He is bound to play a role in the future but Dier and Henderson will keep him out of the team for now. Mason Mount - Playing in the Championship, Mount will have to keep up his excellent early season form if he wants to maintain his place in Southgate's squad. Though he has a bright future, he may drop out of the squad for a while once everyone else is fit. Phil Foden - Not yet called up at senior level but it's surely only a matter of time. Foden has enormous potential but the success of Jadon Sancho may make him wonder if he needs to move away from Manchester City to fulfil that potential. Eric Dier will forever be known as the first man who scored a winning penalty for England in a World Cup shoot-out. Despite this, many fans still don't rate Dier and he isn't one of England's most important midfielders, starting only two out of seven games at the World Cup. 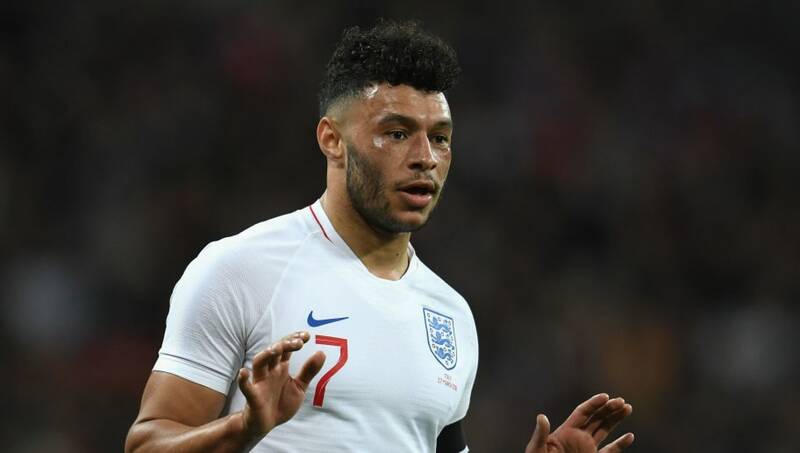 However, he has never been excluded from an England squad since his first call-up in 2015, showing that he is not the sort of player to feign injury to get out of international duty, and at the age of 24 he will continue to provide stable back-up for many years to come. 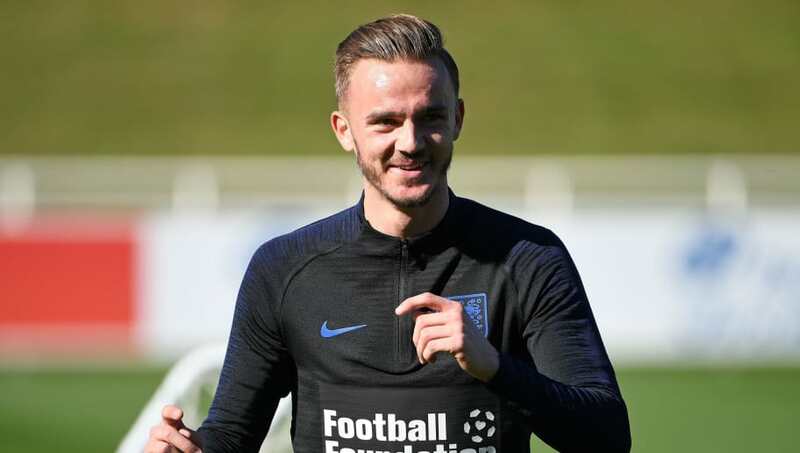 It might be controversial to choose an uncapped player as England's sixth-best midfielder but anyone who has watched James Maddison play this season knows how good he is. He was included in the squad for the last international break and although he didn't play, it seems likely that he will be a permanent fixture from now on. This month's friendly against the USA should provide an ideal opportunity for Maddison to make his debut and show what all the fuss is about. His playing style has been compared to that of Steven Gerrard - if he can live up to that sort of acclaim, he'll soon be climbing this list. 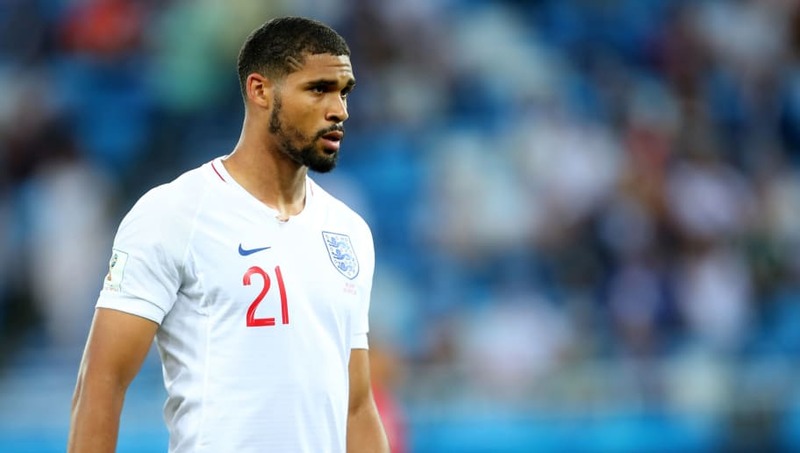 Ruben Loftus-Cheek was omitted from Southgate's last squad, having struggled for game time in the early part of the season at Chelsea. However, he could be in contention for a recall this month after scoring four goals in a week, including his first senior hat-trick against BATE Borisov in the Europa League. Loftus-Cheek showed on loan at Crystal Palace last season that he has both the strength and the skill to excel at the highest level but he needs to hold down a spot at club level before he can think about becoming an England regular. 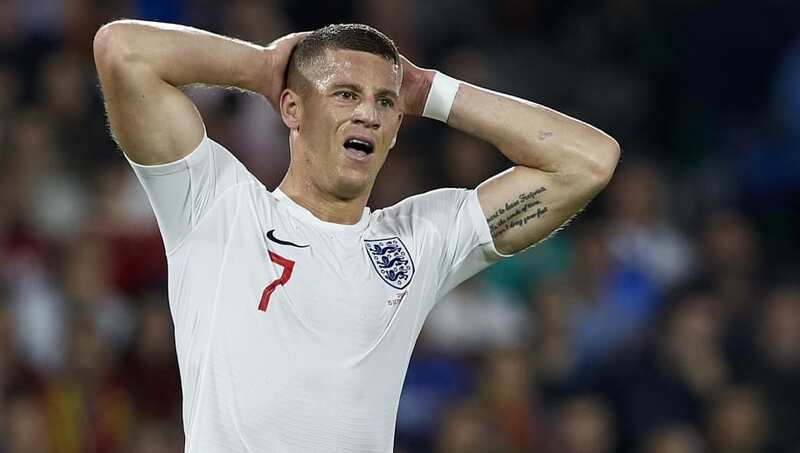 Ross Barkley became the forgotten man of English football after an injury-ravaged 2017/18 season but he is now rediscovering his form at Chelsea under Maurizio Sarri, earning him a recall from the international wilderness last month after more than two years away. He picked up as if he had never been away with a commanding performance against Spain and he's been on fire for Chelsea since receiving that call-up, with three goals and three assists in his last three Premier League matches. Southgate seems to like him, so he could become one of the first names on the team sheet if he can keep it going. 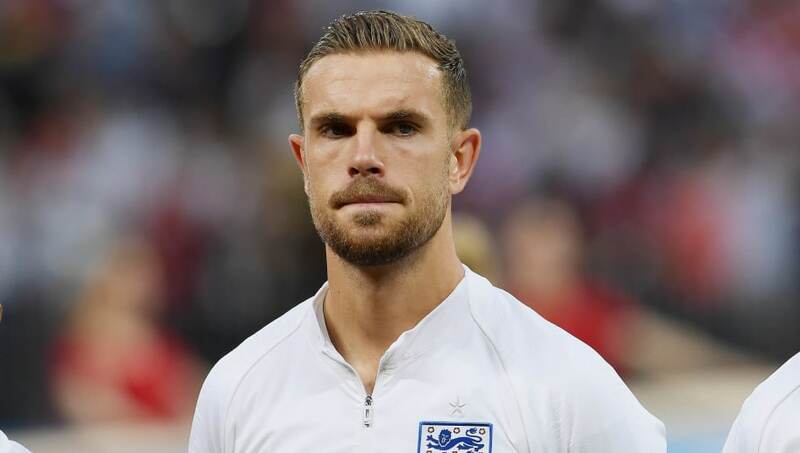 He may be everyone's favourite scapegoat, but Jordan Henderson is also one of Gareth Southgate's favourite players, starting every match that mattered at the World Cup. Whatever you think of his ability, you can't doubt his importance and the strength of his performances on England's route to the last four in Russia. 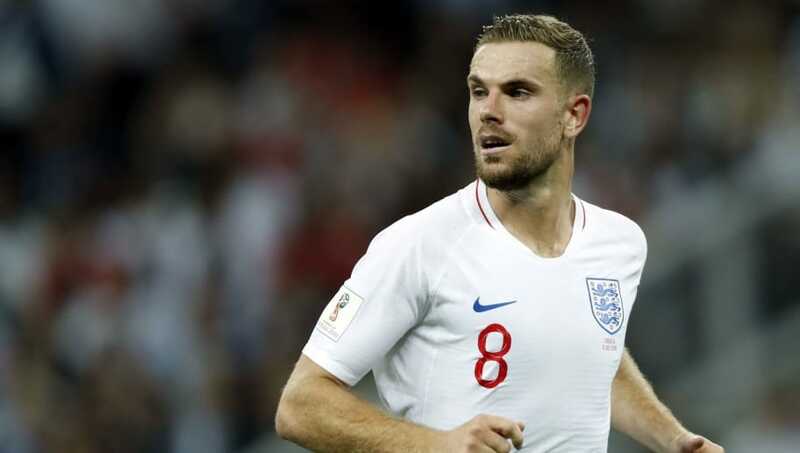 With Barkley's improvement, Maddison's emergence and Loftus-Cheek hopefully getting more minutes at Chelsea, Henderson could find himself coming under pressure for his place in the team. He must continue his recent levels of performance to prevent him slipping down the pecking order. Injury kept Jesse Lingard out of October's internationals but despite England's tremendous performance in Spain without him, he will probably go straight back into the team when fit - a testament to how highly Southgate rates him. The Manchester United star is capable of playing in attacking midfield or as a winger, both of which are positions where England are under-equipped. 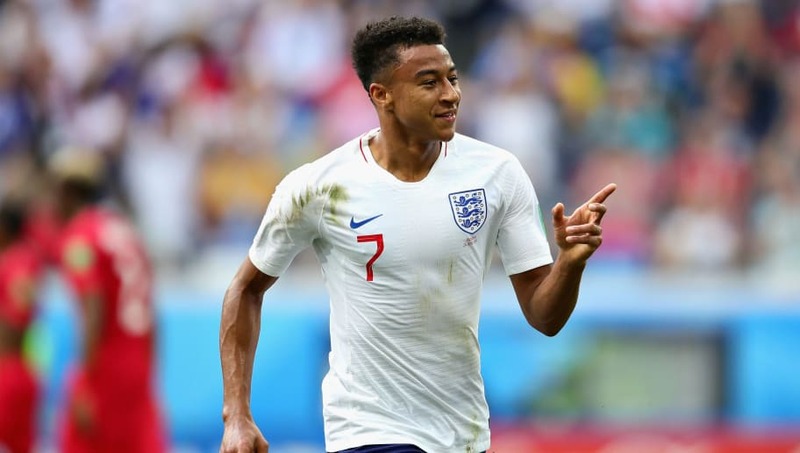 Lingard's ability and versatility will be valuable as England aim to build on last summer's exploits, and barring further injuries, his place in the squad will be guaranteed for years to come. 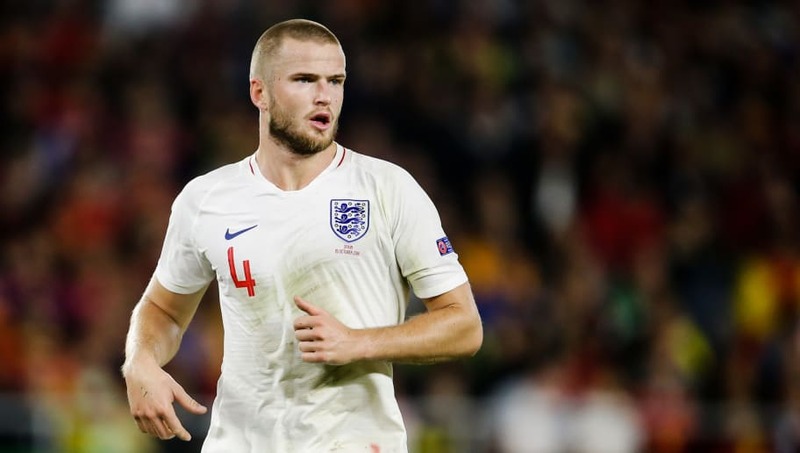 England fans have lots of reasons to be optimistic right now, and the fact that their most talented midfielder is only 22 must be near the top of the list. Dele Alli isn't world-class yet but he has shown frequent flashes of world-class potential, which is more than you can say for any English midfielder since the heyday of Frank Lampard and Steven Gerrard. He recently signed a new six-year contract at Tottenham, meaning that he will continue to play alongside England teammates such as Kieran Trippier, Eric Dier and Harry Kane at club level for the foreseeable future. That synergy can only be a good thing for the Three Lions.